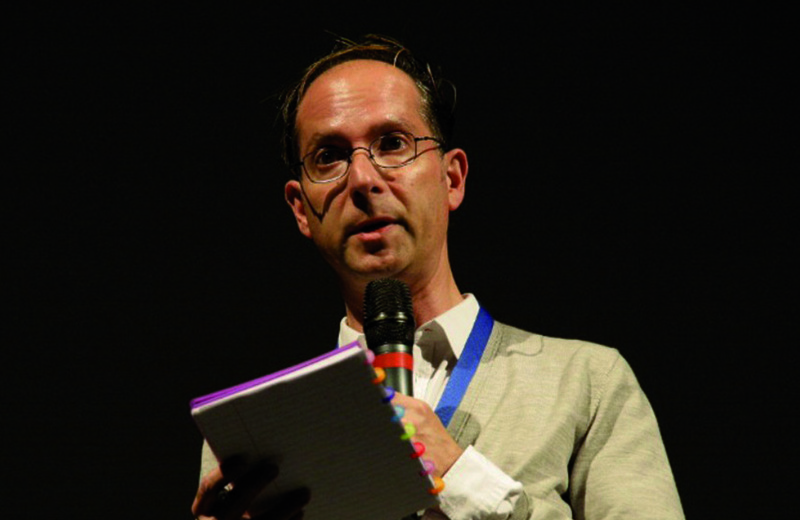 PODCAST| Matt Micucci interviews Marco Müller, artistic director of the Pingyao Crouching Tiger Hidden Dragon International Film Festival. 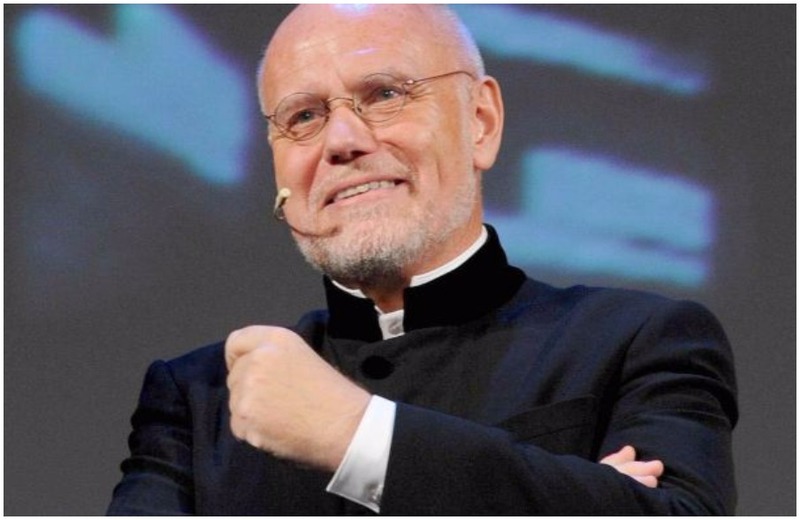 Marco Müller is the artistic director of the Pingyao Crouching Tiger Hidden Dragon International Film Festival in Pingyao, Shanxi, China. A new and exciting festival, launched this year, and subtitled Pingyao Year Zero, Müller defines it as a “boutique festival,” and tells us what he means by that. The reaction of the festival has been encouraging, and Müller does not hide his excitement. He tells us about the inaugural program, and the healthy and vibrant mixture of titles from both China and the international scene, pointing out that screenings and events have been attended by many young spectators who have traveled from all corners of the country. 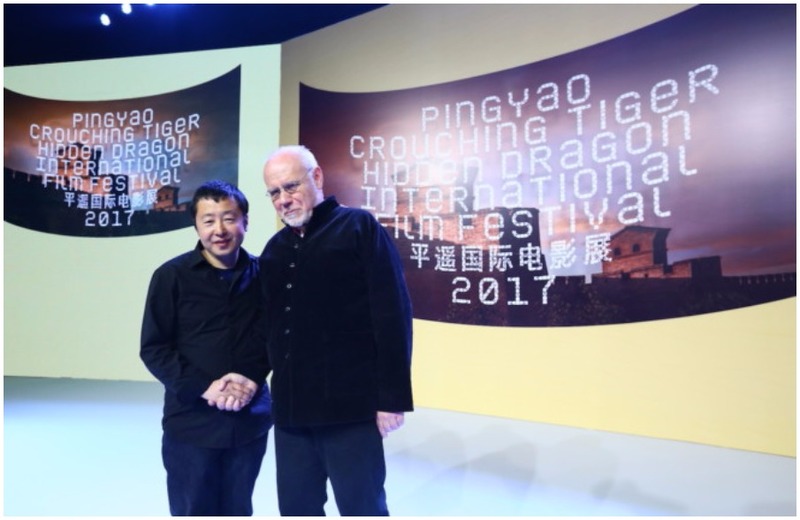 Beyond the spectacle provided by the screening, Müller sees the Pingyao Crouching Tiger Hidden Dragon International Film Festival as an opportunity for interaction and exchange of ideas in what he claims will soon become the most international film market in the world.